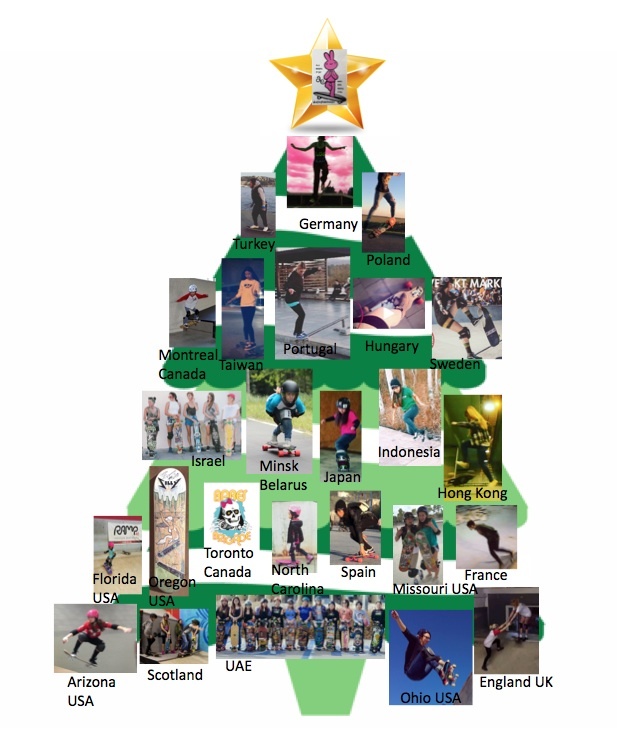 All around the world #girlscanskate! More girls skateboard when they see stylish girls having fun skateboarding. Encouraging others never goes out of style & is one of the greatest gifts you can give.